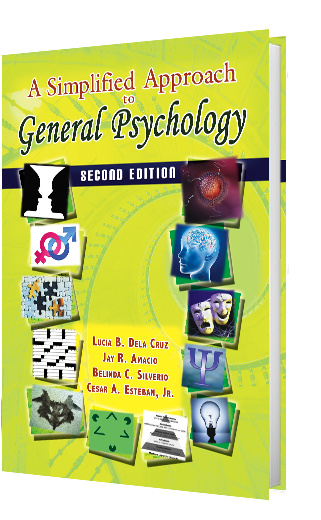 Authors: Lucia B. Dela Cruz, Jay R. Amacio, Belinda C. Silverio, Cesar A. Esteban, Jr.
As part of die general education curricula in the tertiary level, General Psychology is one of the most loved courses because of its definite scope in explaining the uniqueness of every human being. Writing a book about the basics in exploring the world of Psychology is both an easy and a difficult task. It is easy because a number of primary and secondary sources of information are available locally and internationally. On the other hand, coming up with a material that specifically attacks the fundamental issues about the discipline is quite an arduous challenge. One would have a hard time deciding which among the bulk of information can provide the target recipients of the publication, comprehensive discussions and cultural applications. The second edition of this book. “A Simplified Approach to General Psychology,” is a continuous byproduct of the authors' observations and extensive teaching experiences. 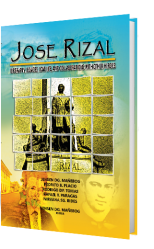 Additional discussions in the book were provided which still are results of what actually transpired in their respective classrooms. Some changes done in this book were based on the observations and opinions of the students who experienced using this book in the past semesters. 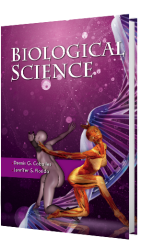 The authors realized that there are more significant ideas that should be included in order to satisfy the students' needs. Categories: Our Product, Psychology. 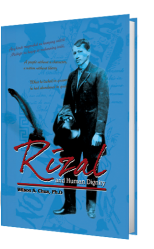 Tags: Belinda C. Silverio, Cesar A. Esteban Jr., College Books, Jay R. Amacio, Lucia B. Dela Cruz, Psychology.